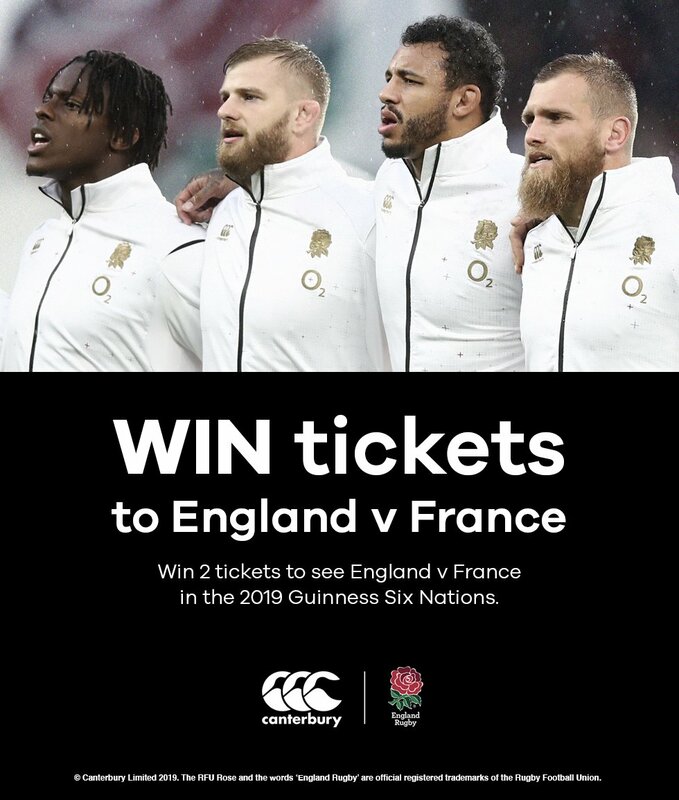 By ticking this box you agree to the Terms and Conditions of the competition, as well as to sign up to Lovell Rugby's promotional newsletters. Your details will not be passed to any promotional 3rd party. 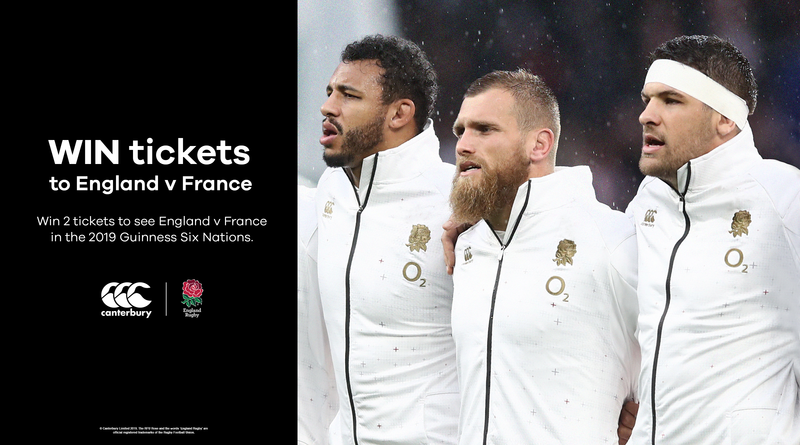 We've teamed up with Canterbury to offer one lucky winner and a friend the chance to see England take on France at Twickenham, in the 2019 Guinness Six Nations. To enter, simply fill out your details in the form on the right-hand side to be automatically entered into the draw.